In the last few years, the transition to digital ebooks in libraries has been accelerating. Many companies such as 3M, Overdrive, Baker & Taylor, and Recorded Books have all come of age and offer complete solutions for libraries offering electronic books. 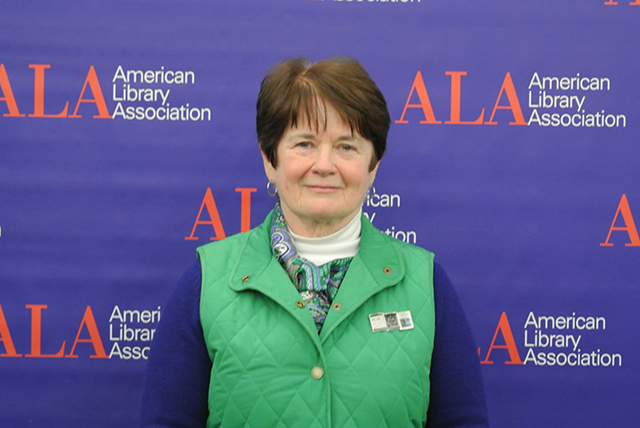 The American Library Association President, Maureen Sullivan, spoke to Good e-Reader about some of the issues facing libraries in this arena. Maureen said that during 2012 librarians have become increasingly aware of the benefits of digital content. She said it was essential to stay informed on the different companies that offer solutions. She said its also important to know your audience and geographical location. It is easy for younger librarians to get carried away with wanting to offer ebooks, audio books, and video content to their patrons. Doing your due diligence on what your patrons want is of critical concern. Make no mistake, libraries going the digital route often have to spend close to $10,000 just to get set up, and many small and regional locations don’t have that type of money.